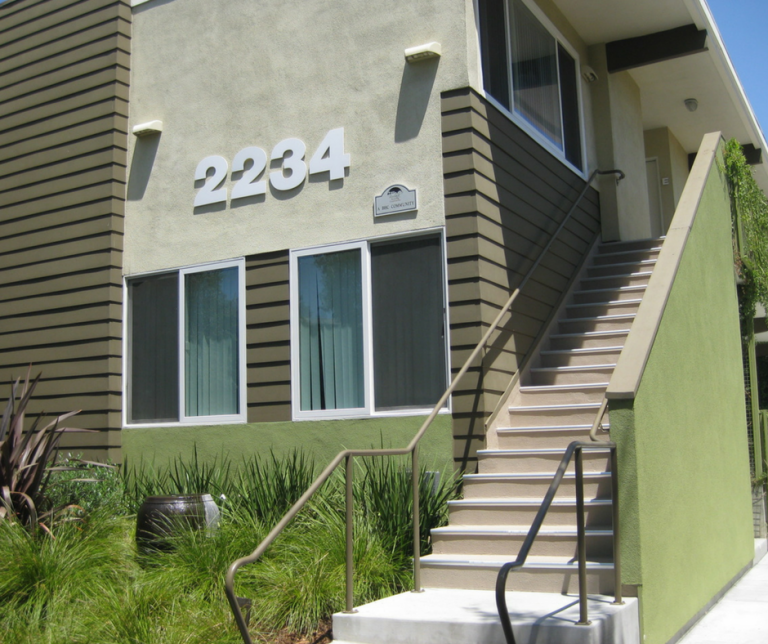 Since 1997, Burbank Housing Corporation (BHC) has created safe, service-enriched communities by preserving, updating, and developing affordable housing opportunities in Burbank, CA. Our efforts have impacted the local community & housed hundreds of low & moderate income families in our 300+ affordable rental units. 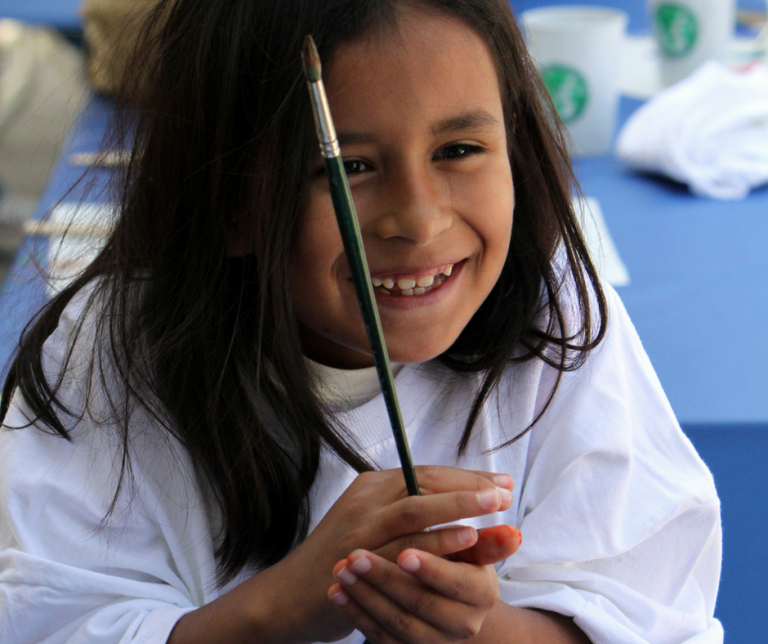 Our programs go beyond housing!